Today is Patch Tuesday, and along with a bunch of products getting updates, that also means that today is the day when some products are being sunsetted. One of those products is Windows 10 version 1709, also known as the Fall Creators Update. 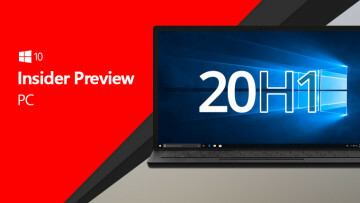 Specifically, it's the Windows 10 Home, Pro, Pro for Workstations, and IoT SKUs of the OS. 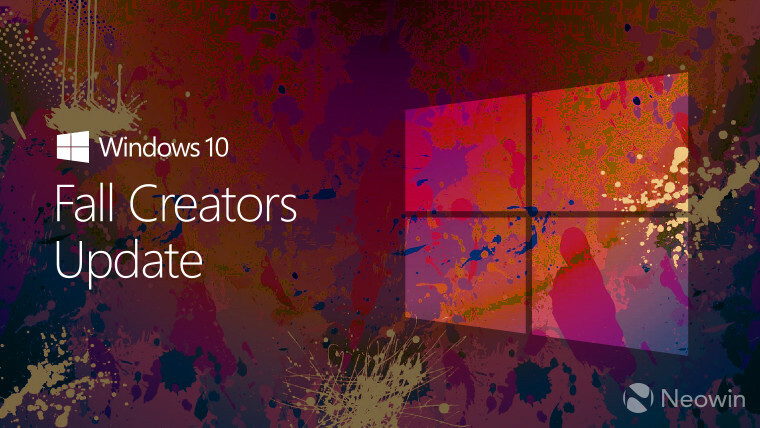 After today, you'll want to make sure that you upgrade to a newer version of Windows 10. 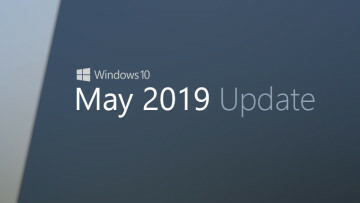 If you're on Windows 10 Enterprise or Education, you still get another year, as that gets a full 30 months of support. Speaking of which, Windows 10 Enterprise and Education users on version 1607, or the Anniversary Update, are out of time. This version of the OS will continue to be supported for those on the Long-Term Servicing Channel (LTSC) and for Windows Server 2016 users. It's also still supported if you've got a PC with Intel Clover Trail processors, which were never supported for version 1703. Other products reaching their end of life today include System Center Virtual Machine Manager 2008, 2008 R2, and Windows Embedded POSReady 2009. 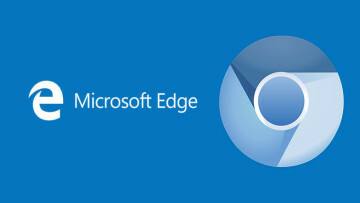 Products ending mainstream support (but still on extended support) include Deployment Agent 2013, Diagnostics and Recovery Toolset 8.1, User Experience Virtualization 2.0, Visual Studio 2013, Team Foundation Server 2013, Release Management Server for Team Foundation Server 2013, Test Agent, and Test Controller.